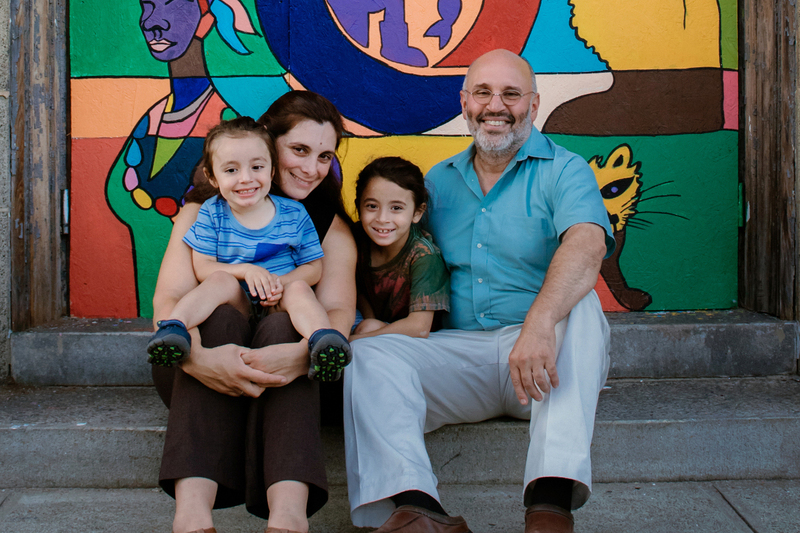 C4C offers individuals, groups and institutions a variety of ways to support our mission to help neighbors and communities in need. Investors and donors alike are aligning their investments and contributions with their values. This allows C4C to remain flexible and responsive to community needs. 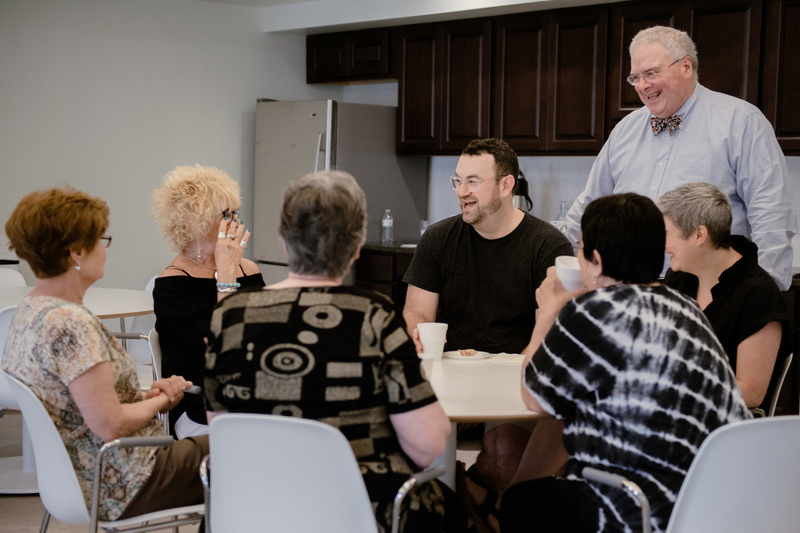 Individuals, faith-based and civic groups, foundations, trusts, and financial institutions invest with C4C because we offer a practical, effective way to help neighbors and communities in need. Capital for Change is a 501(C)(3) non-profit public charity. Gifts allow C4C to pay for the intensive technical assistance available to our borrowers that differentiates us from for-profit lenders. 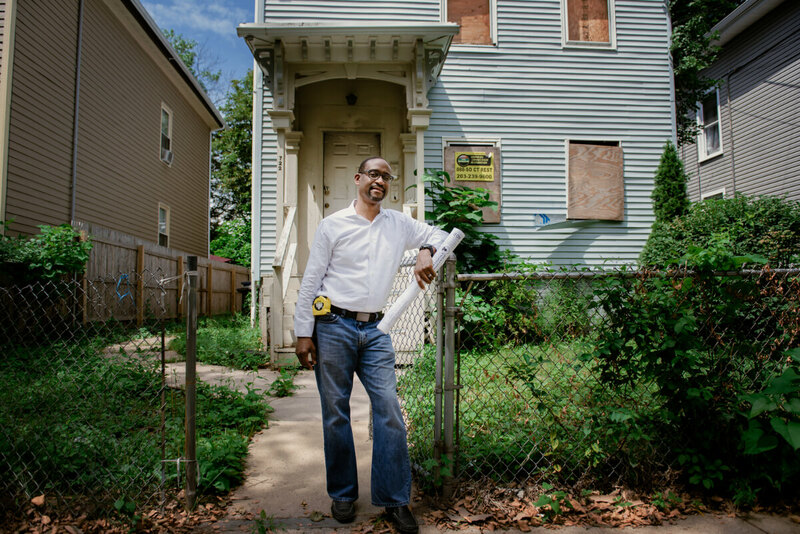 Learn more about how C4C’s investments are impacting people’s lives, livelihoods and neighborhoods. 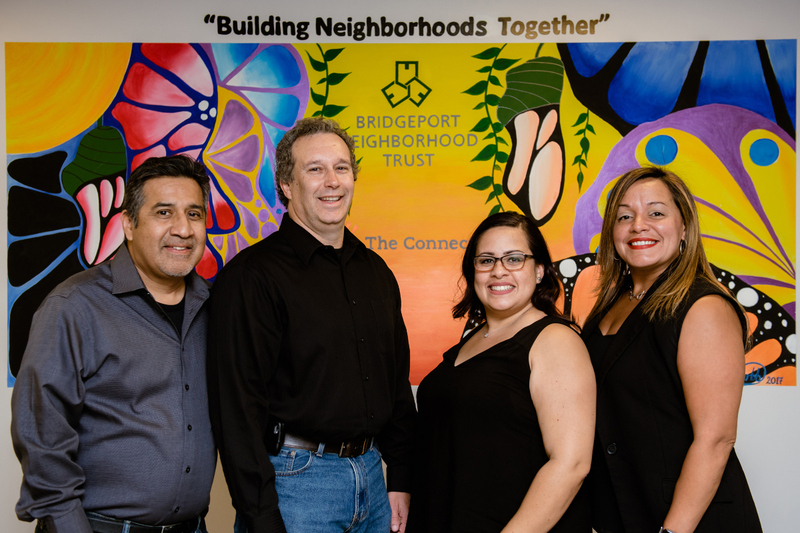 C4C strives to create Connecticut’s premier community development financial institution, offering capital solutions that will create and sustain lasting, positive change to low-income communities.